Flashback to the time Canadian troops were stationed at Sheffield Park. Picture from Canadian libraries and archives. 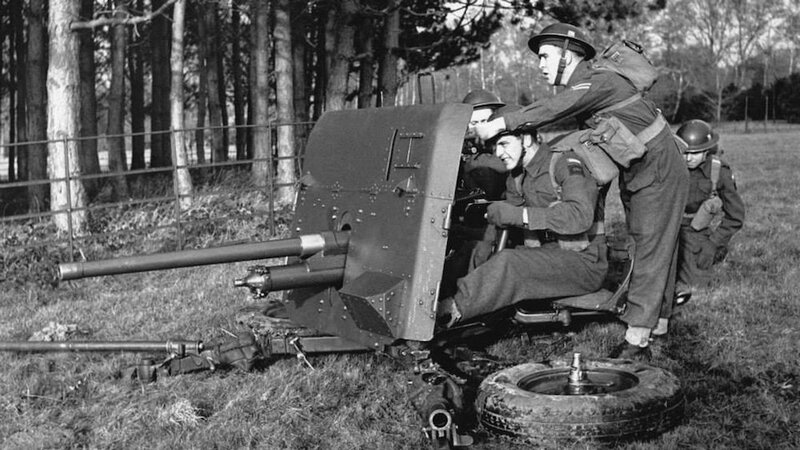 A little bit of the past has been recreated at Sheffield Park Garden to give a flavour of life during World War 2 when thousands of Canadian soldiers were stationed there. 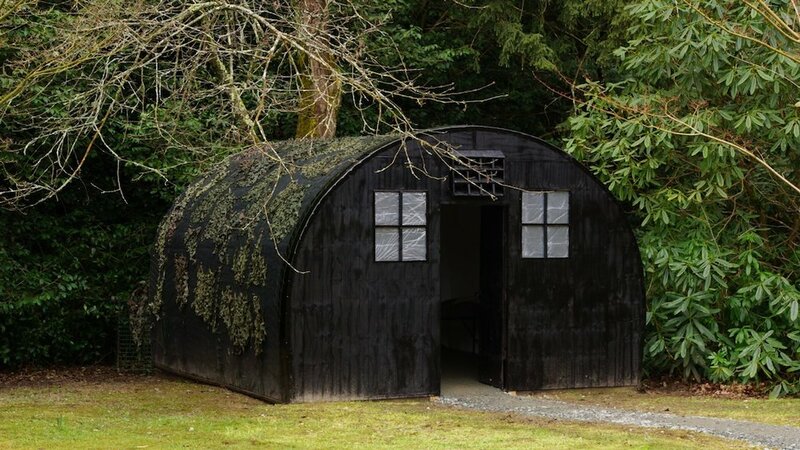 Information in photographs, war diaries, and from memories of soldiers and local residents, has gone into the building of a replica Nissen hut which can be seen by the junction of Concrete Path and Nyssa Grove. The replica Nissen hut built at Sheffield Park. Artefacts loaned by Newhaven Fort are inside along with many replicas, and quotes from the war diaries and interviews. Some of the artefacts found in the grounds of Sheffield Park and Garden over the years. 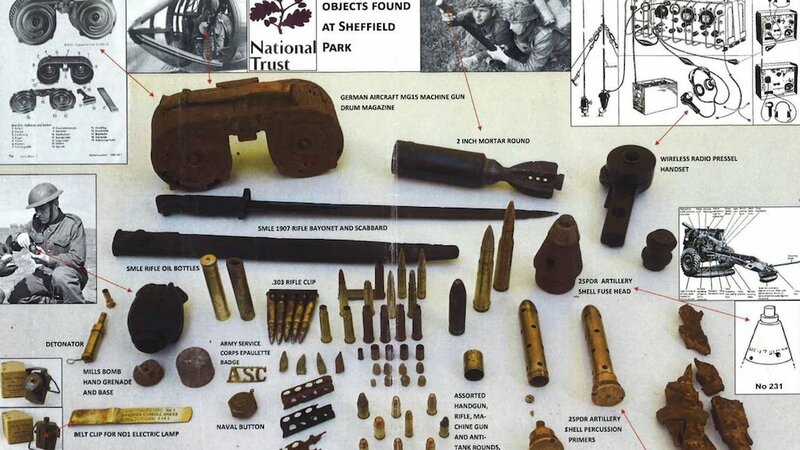 An archaeological excavation is being undertaken to look for more artefacts and tours will show you what has been discovered so far and teach you more about Sheffield Park during World War 2. Tour dates, times, and details can be found on the Sheffield Park website here. Sheffield Park was occupied, at the beginning of World War 2, by Nellie Soames, the widow of Arthur Soames, a passionate plantsman who became the owner in 1910. But the property was requisitioned by the War Office and in 1941 troops were drafted in to build two large camps. More than 100 Nissen huts – used as dormitories, wash rooms, storage huts, workshops and mess rooms – were built all over East Park. Initially they were occupied by British soldiers but two years into the war Canadian troops arrived in large numbers. 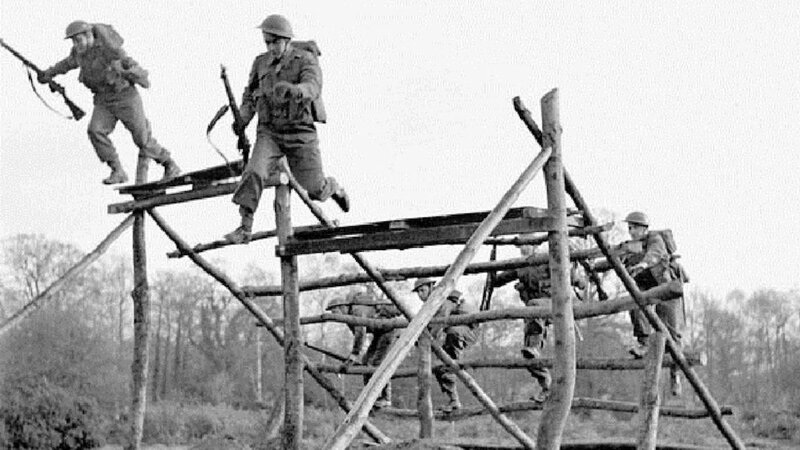 Canadian soldiers in training at Sheffield Park and Garden during World War 2. 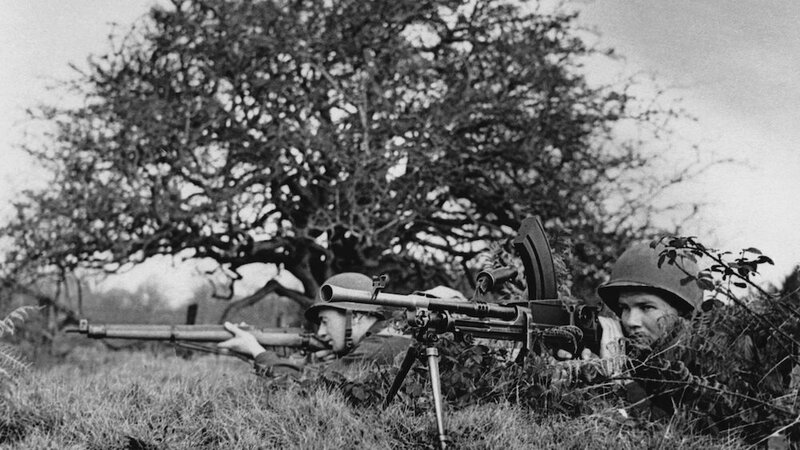 Canadian regiments stationed there included the Cape Breton Highlanders, Royal Canadian Artillery, and the Regiment de la Chaudiere who took part in the D-Day invasion of Juno Beach. Two of the five boats carrying the regiment were hit by German artillery and sunk before making it to shore. A history of the time on the Sheffield Park website says local children were fascinated by the foreign soldiers and many hung around hoping for a ride on a military vehicle, or for a discarded Sweet Caporal cigarette packed with their prized ‘cards’ showing pictures of different aircraft. Dances were held at the house, and locals were able to socialise with the soldiers. Training, focused on weapons and artillery that would be used in battle, took place on parkland, and South Park, to the edge of the garden, where the land was rough with patches of gorse, bracken and brambles. Canadian soldiers in training at Sheffield Park and Garden. Hundreds of spent bullets were found after the war in a bank behind Upper Woman’s Way Pond where it is thought the troops had a rifle range. 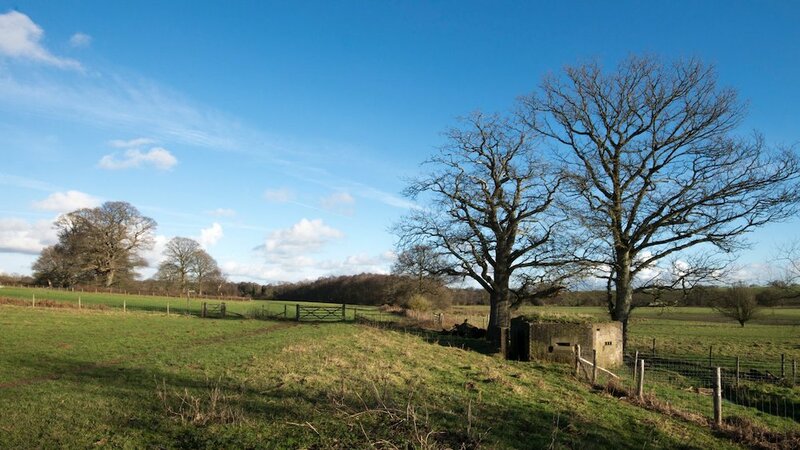 Today the remains of the brick and concrete bases of Nissen huts can still be seen at Sheffield Park – and one original is still used within the gardener’s compound. Elsewhere, in South Park near the Hammerdick stream, there is a pillbox, with the inside walls covered in graffiti from the time, and there’s a concrete path in the south-east corner of the garden which was laid by the soldiers where, if you look closely, you can see some of their footprints. Graffiti from World War 2 remains on the inside walls of this pill box at Sheffield Park and Garden. Families are welcome during the summer holiday to take part in an interactive trail around the garden to find out what it would have been like to be a soldier based in the training camp at Sheffield Park during World War 2. The event is free, but normal admission charges apply for the venue. Read more here. Personal memories of locals are recalled about the Canadian troops in this feature on the Sheffield Park website. • Contact details for Sheffield Park and Garden can be found 24/7 in our Uckfield Directory. Look for the name or search in categories for Visitor Attractions, Gardens, Restaurants, Gift Shops, Plants or Coffee Shops. • Canadian troops also camped under canvas in the main drive of Maresfield Park prior to D Day. Read more about its war years in a previous Uckfield News story here.